March Children's Activity - Music Together! Please join us on Friday, March 1st at 9:30 AM for a children’s activity with Music Together Dallas. 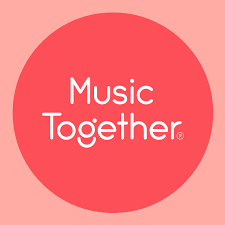 One of the fabulous Music Together teachers will lead you and your child through a 45 minute music class - no musical experience is required! Register soon as space is limited to 12 children!! Music Together incorporates multi-cultural songs, rhythmic rhymes, tonal play, instrument play as well as activities that support gross and fine motor development. REGISTER NOW!! Remember space is limited to 12 children! !